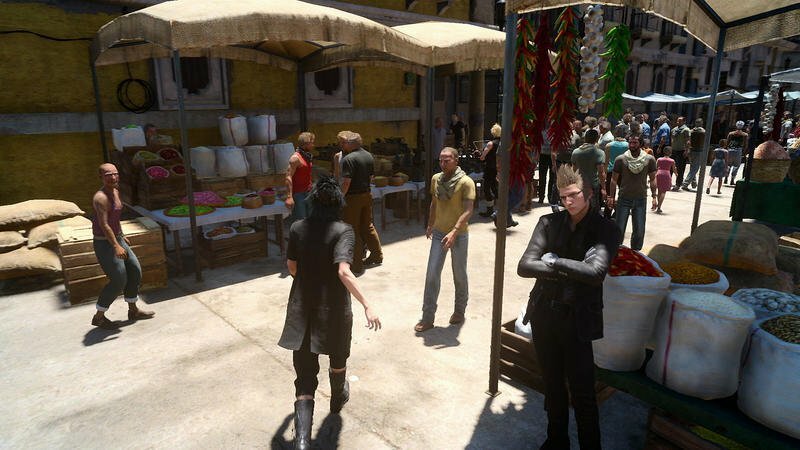 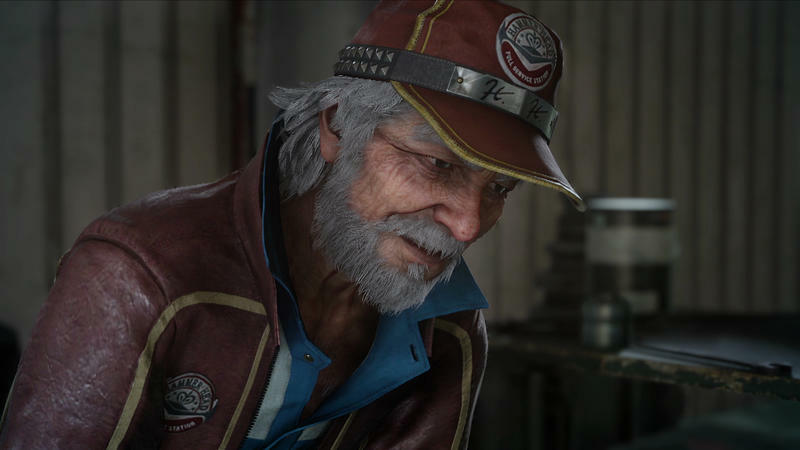 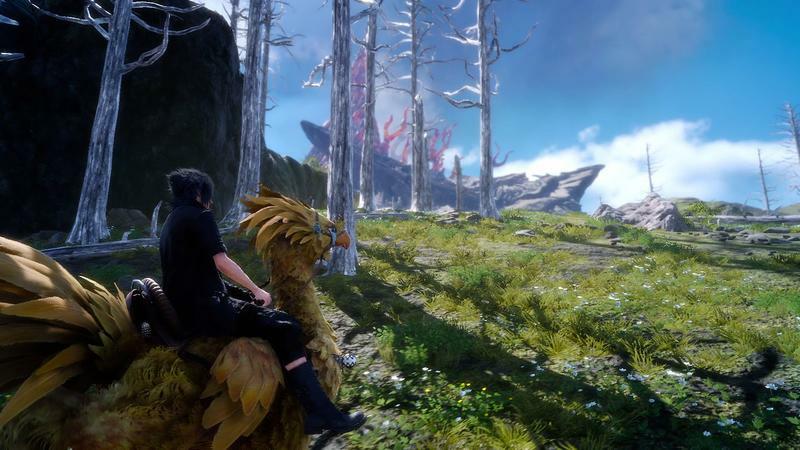 Final Fantasy XV is not just an action game despite the cries and complaints of purist everywhere. 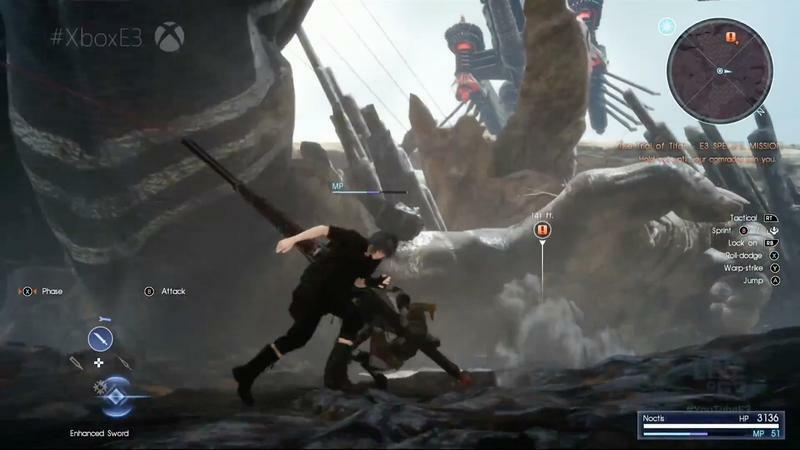 Underneath all of the real-time menu options in the game, similar to Kingdom Hearts, is a deep and customizable RPG that falls right in line with the rest of the series. 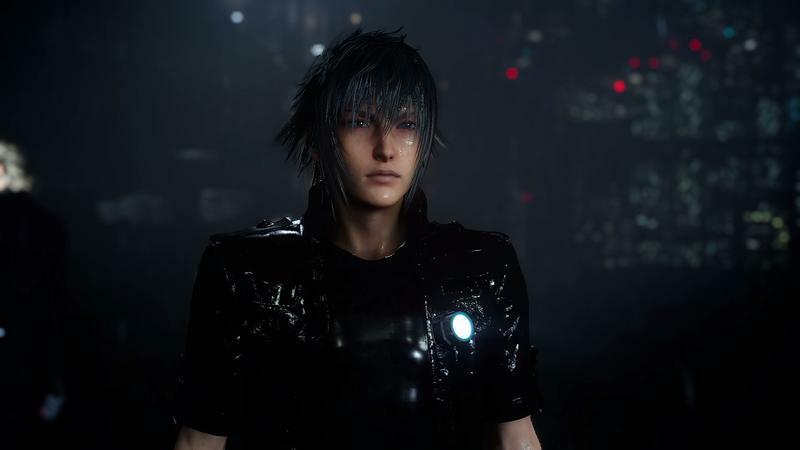 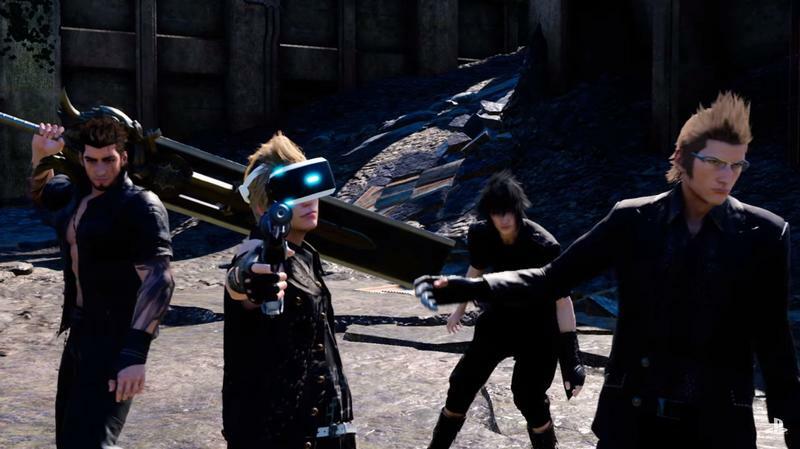 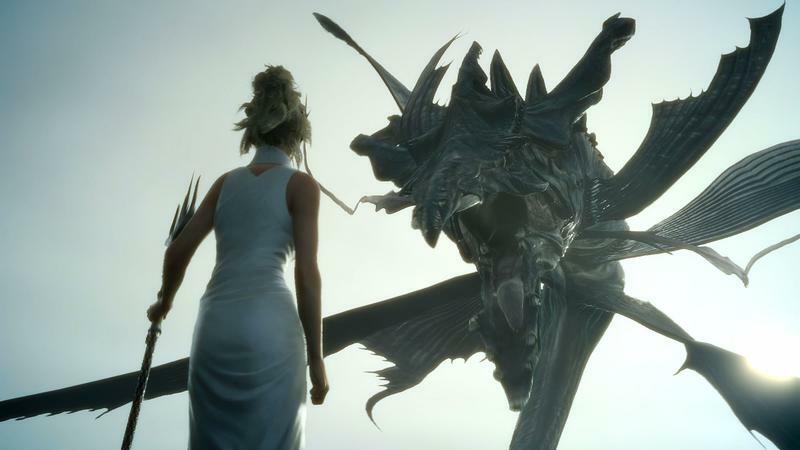 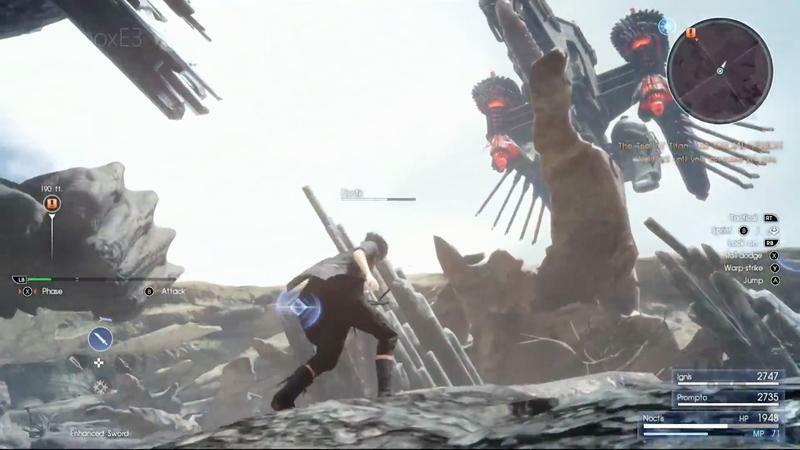 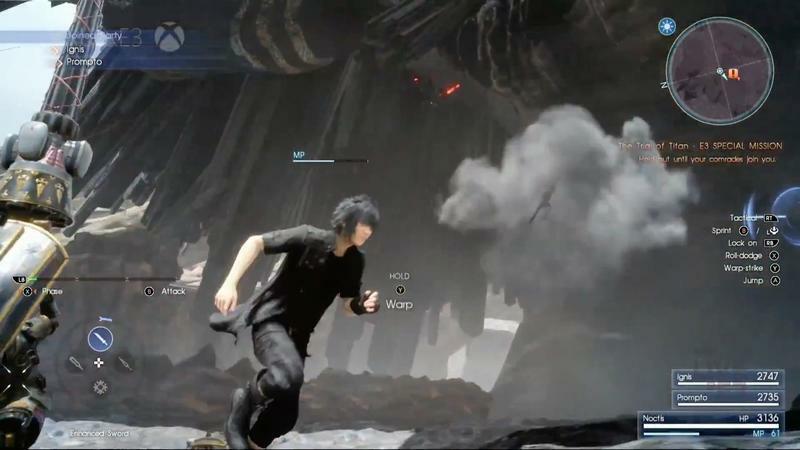 Still, that is not enough to convince the most vocal voices out there, and Square Enix has acquiesced for them by providing what is being called “Wait Mode.” This option can be accessed at any time through the main menu, and activating it freezes all time during combat, allowing the player to choose his attacks wisely from a menu. 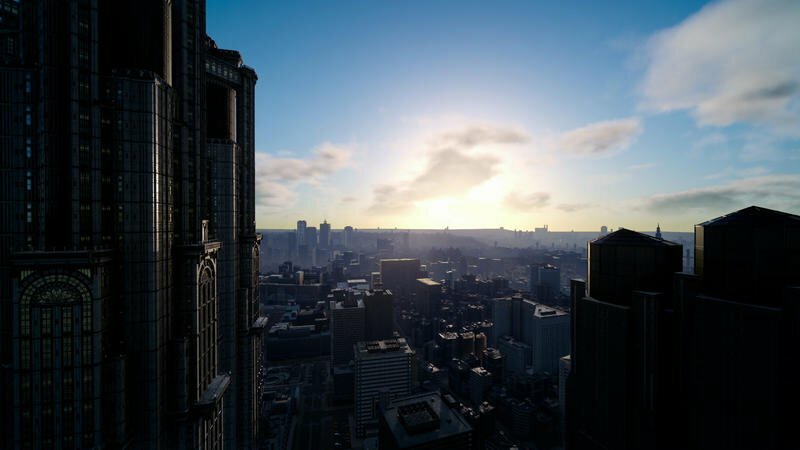 Hey, look everyone! 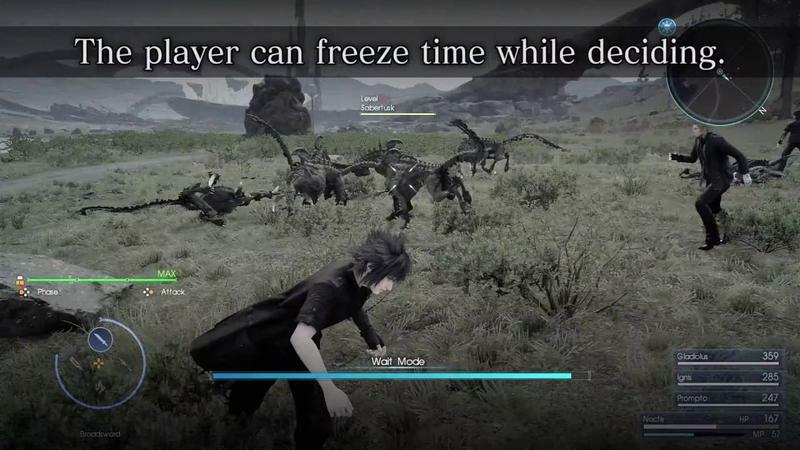 It’s just like a real Final Fantasy game! 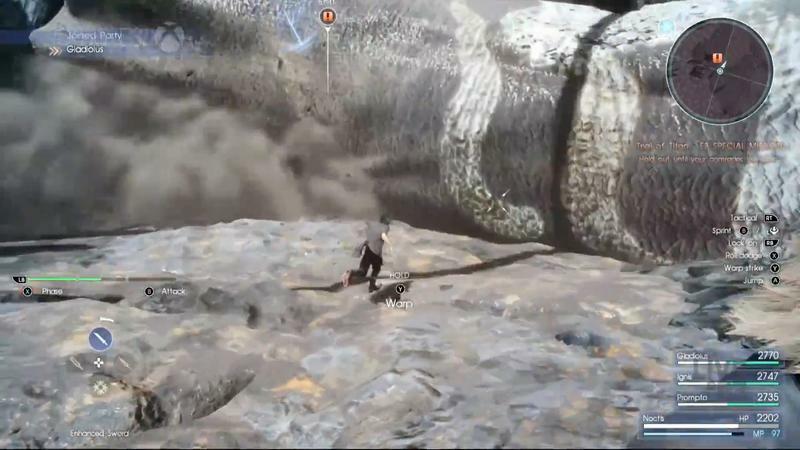 Check out the video above, and see what I mean. 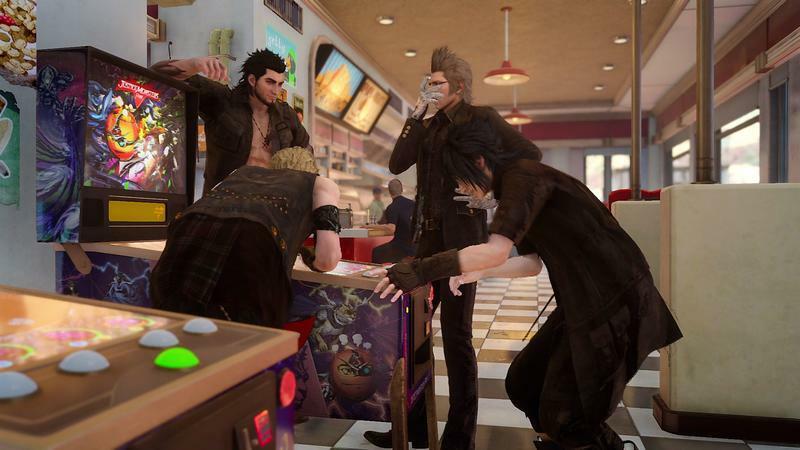 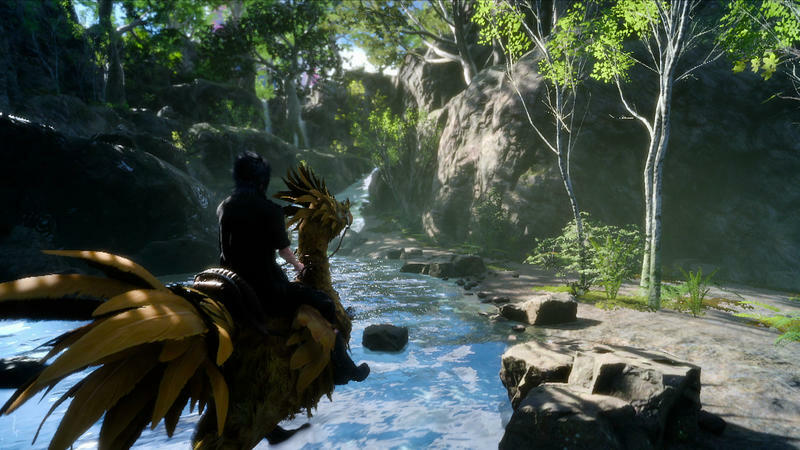 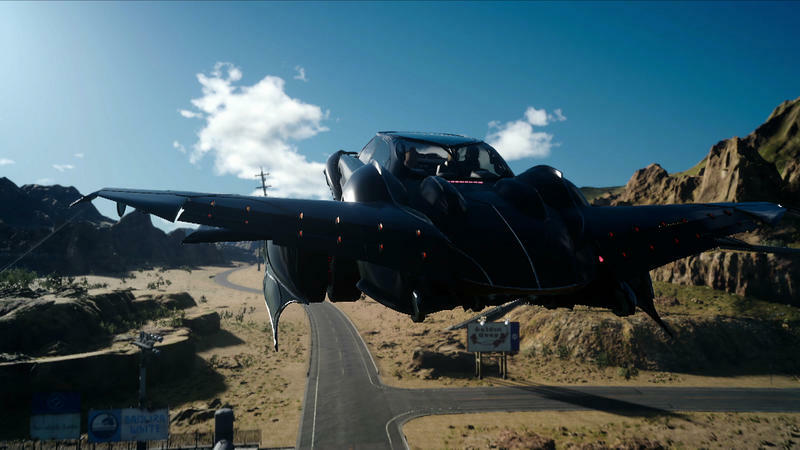 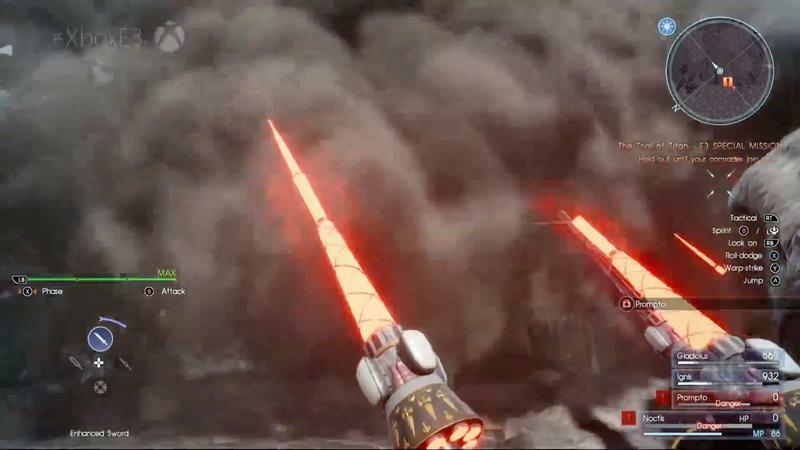 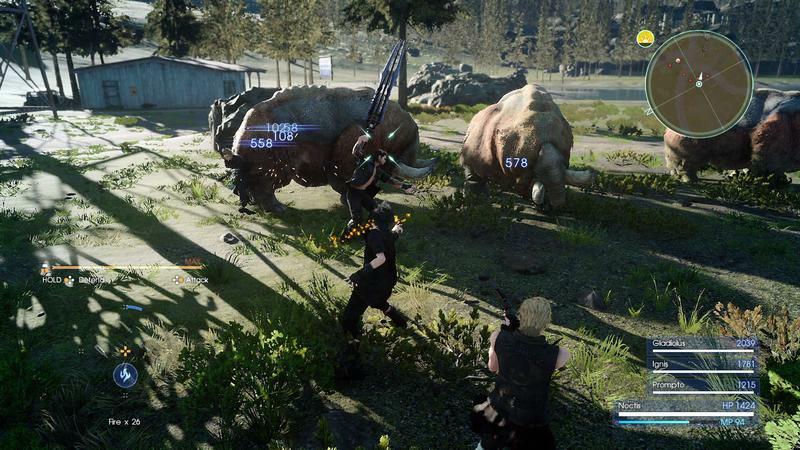 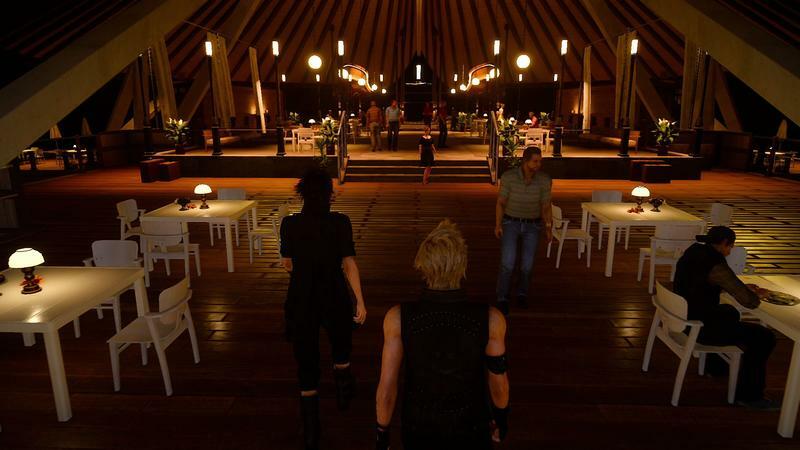 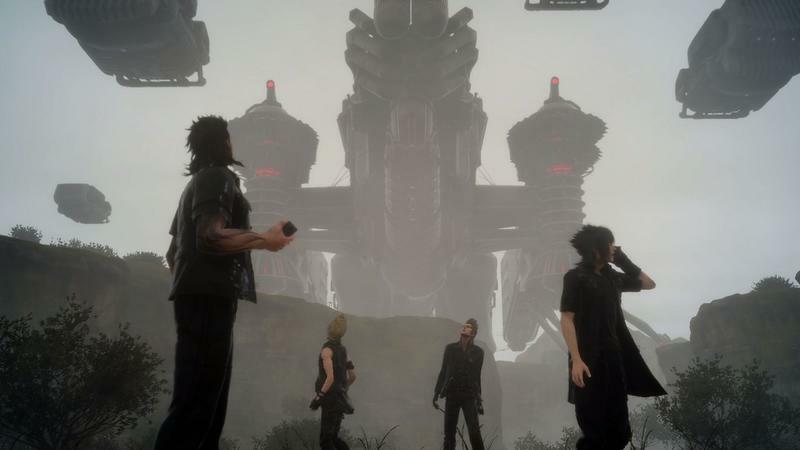 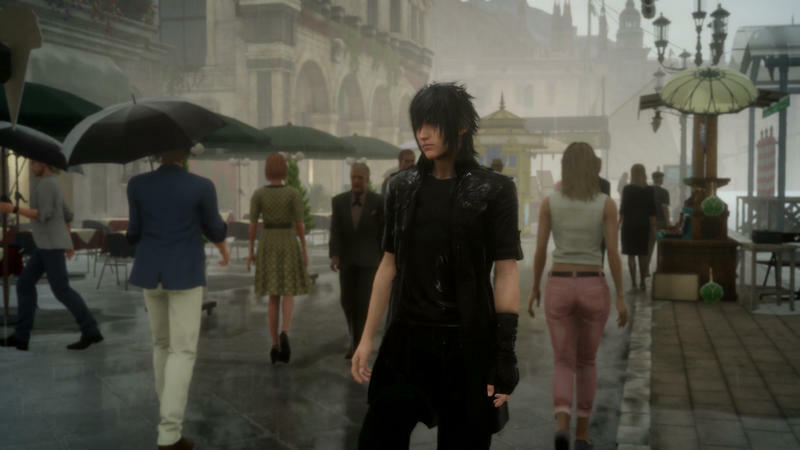 Final Fantasy XV will launch for the PlayStation 4 and Xbox One on Sept. 30.